Tuesday was the second anniversary of what was, at the time, the deadliest mass shooting in American history at Pulse nightclub in Orlando. A two-and-a-half-hour drive southwest from the city, a group gathered to remember the victims and call for reforms to state and federal laws to prevent such a shooting in the future. As we enter the eighth week of Florida’s annual legislative session, state and federal lawmakers are under pressure to address school shootings after the Valentine’s Day mass shooting at Marjory Stoneman Douglas High School that killed 17 people. Survivors of the shooting traveled to Tallahassee last week to speak directly with state lawmakers and to participate in a rally demanding safe schools and an end to gun violence. Days later, Florida House and Senate leaders outlined a $400 to $500 million series of proposals aimed at addressing the problem. Wednesday’s shooting at Marjory Stoneman Douglas High School in Broward County has provoked students to question the security measures in their schools and college campuses. 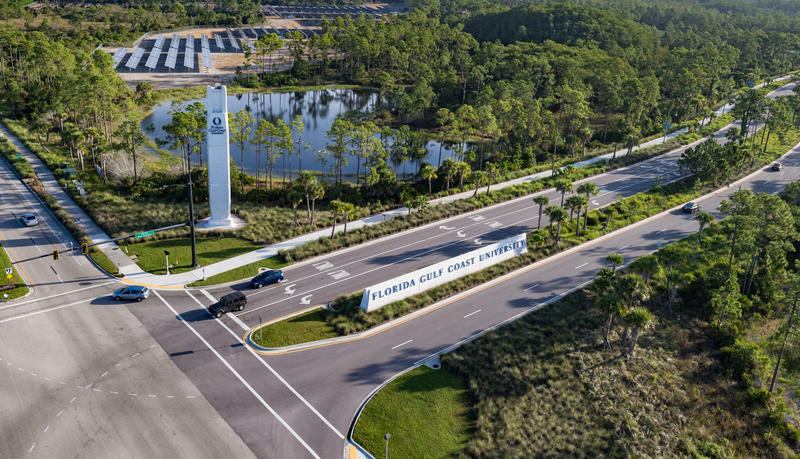 On Thursday, Florida Gulf Coast University President Mike Martin addressed those concerns, assuring the university is prepared for any incidents that may occur. 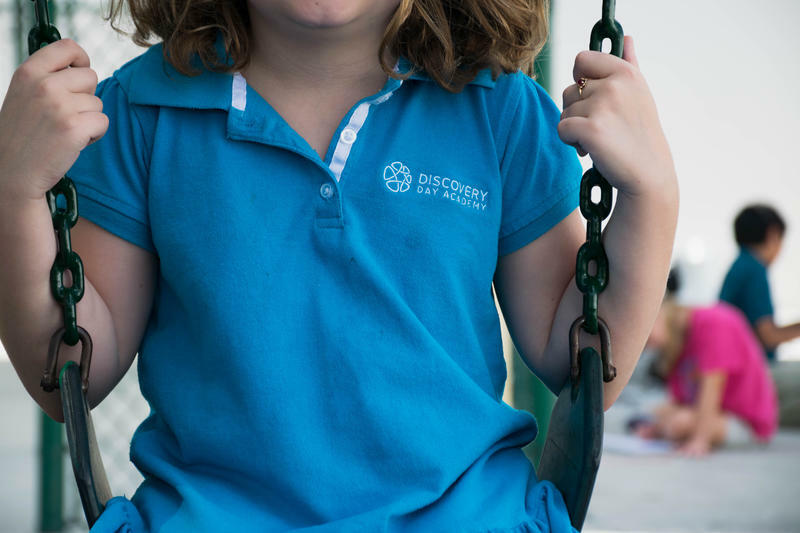 This morning, schools across the country and here in Southwest Florida were evaluating if they would have been prepared if tragedy were to strike their campus. 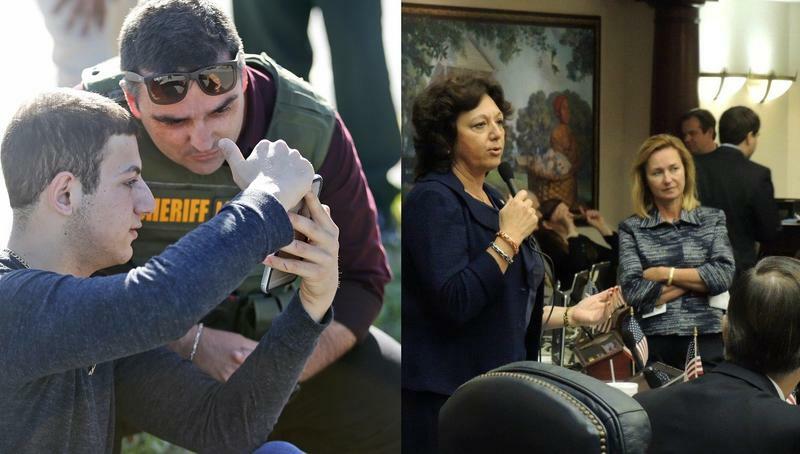 As South Florida reels from Wednesday’s mass shooting at a Broward County high school, State Sen. Kathleen Passidomo, R-Naples, is working to secure funding for Florida school districts to better identify and address mental health concerns in students early on.